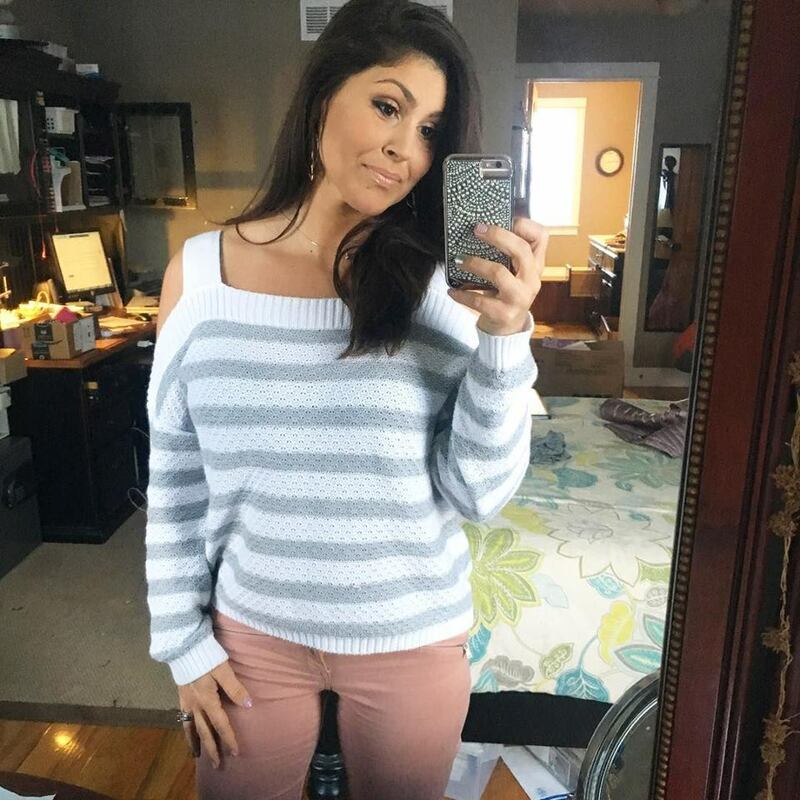 Sweaters – I am really into sweaters this winter! Which is actually quite unusual for me. I am typically not a sweater lover. This one was from the Juniors department at Kohls. It’s a bit short when you lift your arms, but paired with a tucked in cami it doesn’t bother me. 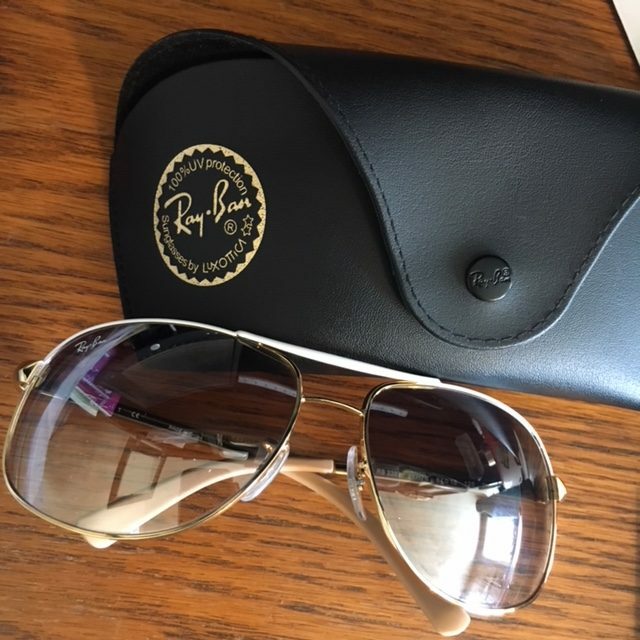 Sunglasses – I treated myself to a new set of sunglasses since I broke and lost my last two pairs. I upgraded to Ray-Bans. I went in with every intention of purchasing the classic aviators, but fell in love with a pair that were 50% off – win/win! 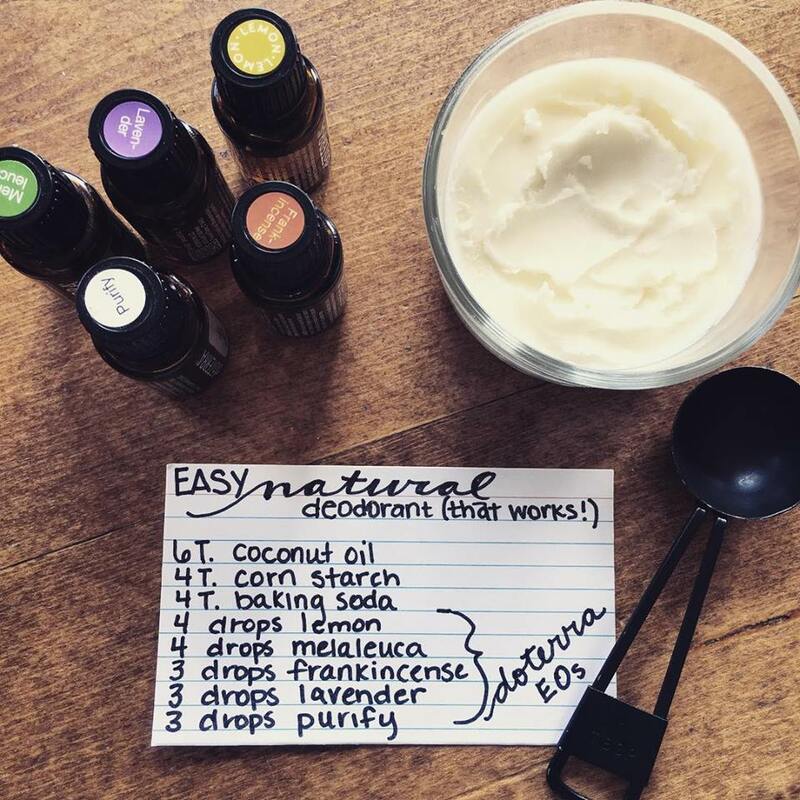 Natural DO – I’ve been meaning to make the switch for a while, but honestly, I wasn’t sold on the idea of it working. I was BLOWN away that it actually worked! The ingredients consist of easily available items that I normally have around the farmhouse making this recipe super cheap and super easy. CLICK HERE FOR MORE INFO. (hanging my head in shame) Over break I wanted to try to finish up Little House on the Prairie, but absolutely NOTHING school related happened during our 4 week long hiatus, save for building science fair project paraphernalia. Jesus Calling – This is the devotional that I purchased for the year and I am loving it so far! The passages are quite short, so I am pairing it with the Proverb of the day and also diving into a larger portion of scripture that the devotion mentions. 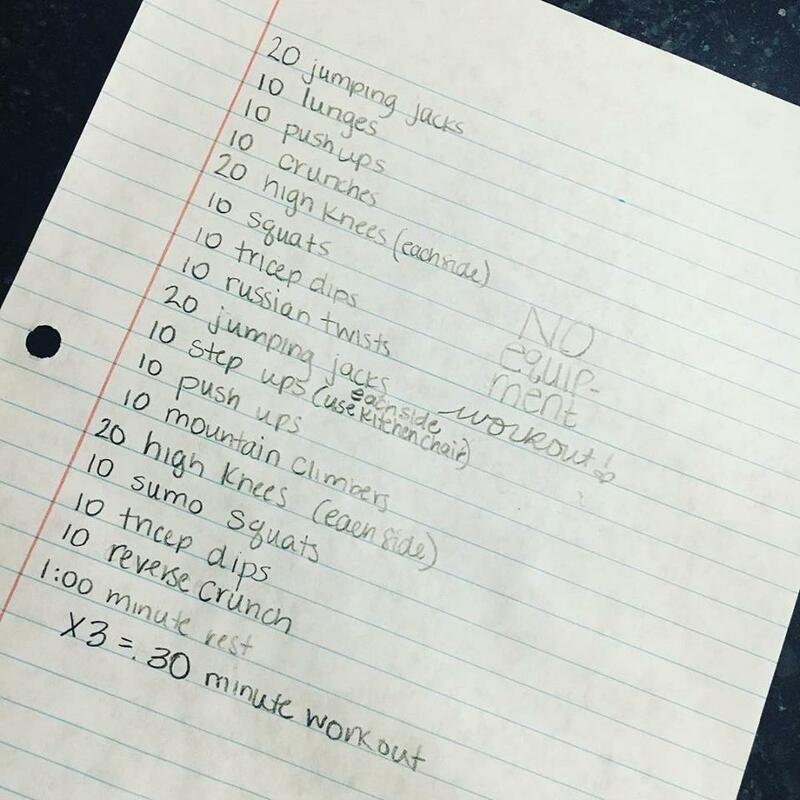 CrossFit styled circuit training – this is an exercise routine the whole family has been able to be a part of which makes it a lot more fun. 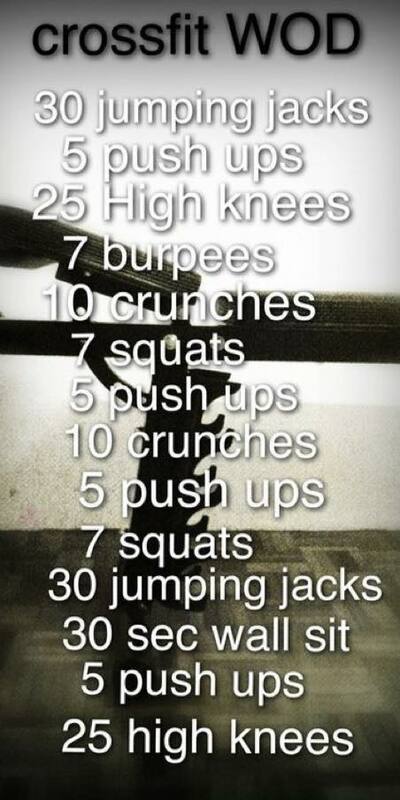 Here’s a few of the workouts we’ve been doing. I am going to also start pairing it with heavy lifting after my detox. Prepping for our PUNTA CANA trips – Y’all I am SUUUUPER excited about 5 days of undivided hubby time ON. THE. BEACH!!! Photo organizing – I am SOOOOO behind with printing photos of our family! I have downloaded freeprints.com and am hoping they uphold what they have stated in their advertisement – FREE prints. I’ll let you know later about that one! 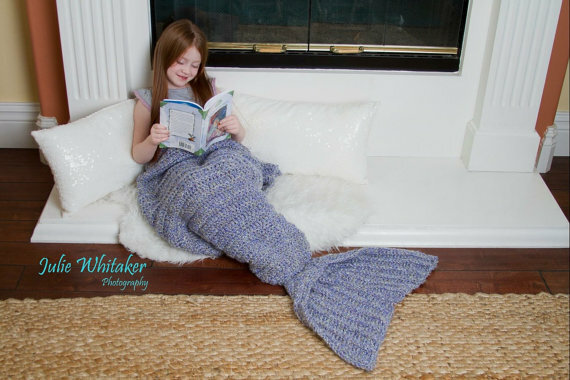 Mermaid Tail – My brother requested a crochet mermaid tail snuggy in the style of “Splash”. If you were raised in the 80/90s you probably know of this Tom Hank/Daryl Hannah movie! Here is the pattern I am using! 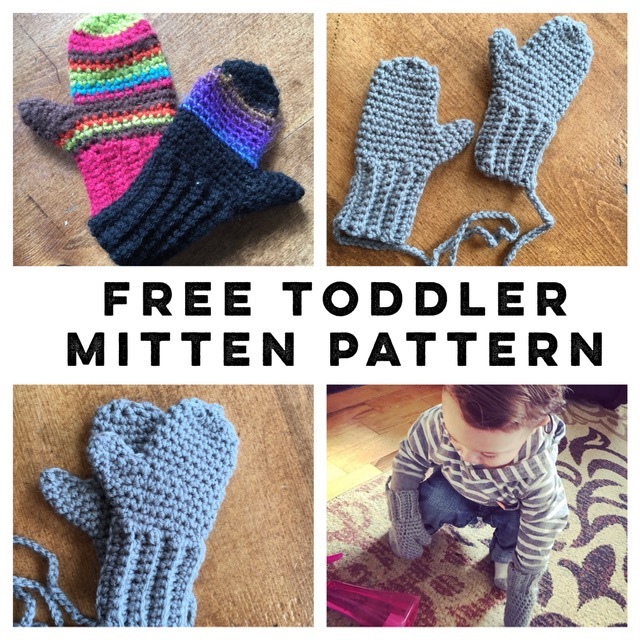 Mittens – I can NEVER find mittens that fit toddlers (1-2) well so a few years ago I came up with my own pattern. I recently made Cypress and Ezra some new ones. Click here for the FREE pattern! Bialletti Moka pot – I looked into a few high dollar expresso machines that took up HUGE counter real estate and decided to try a stovetop version first! I AM IN LOVE! So much so that our coffee consumption has probably doubled due to my older kids and pretty much having a coffee shop in our house! Slicer – Why, oh why haven’t I owned one of these before? We do make-your-own-sub nights here regularly and this stupidly easy! For $9 at Walmart – treat yourselves ladies. BUT… be careful! Those blades are razor sharp! I have already sacrificed a few band-aids due to brushing against it while rinsing it off. #lessonlearned! Teal Yeti – THANK YOU, NICOLE! I loved Jesus Calling (adult version). I’ve never read the children’s edition. I liked how though the author states quite clearly that it is not God-breathed inspired text, it was very much inspired by the Word of God. Each day, the message for that day was always exactly what I needed to hear. I have gone through it multiple times and given copies away to friends and family. Basically the text reminds me of the truths and promises that I know from God’s Word, but have forgotten or have buried beneath lies that the enemy has whispered into my life. It’s my favorite devotional of all time. Has anyone read A.W. Tozer’s, “The Pursuit of God?” It’s free or under a dollar on Amazon’s kindle. Great read.